This Hook and Loop products with a flame retardant feature , speically appliction for the fire proof industry,such as garments, metro , aero space and so on. 1) We proudce Wide range of the sizes and shape , Width from 10mm to 150mm . length 25meters per roll , or precut to suitable as request . 2 ) Soonest response,warmest service and after-service. 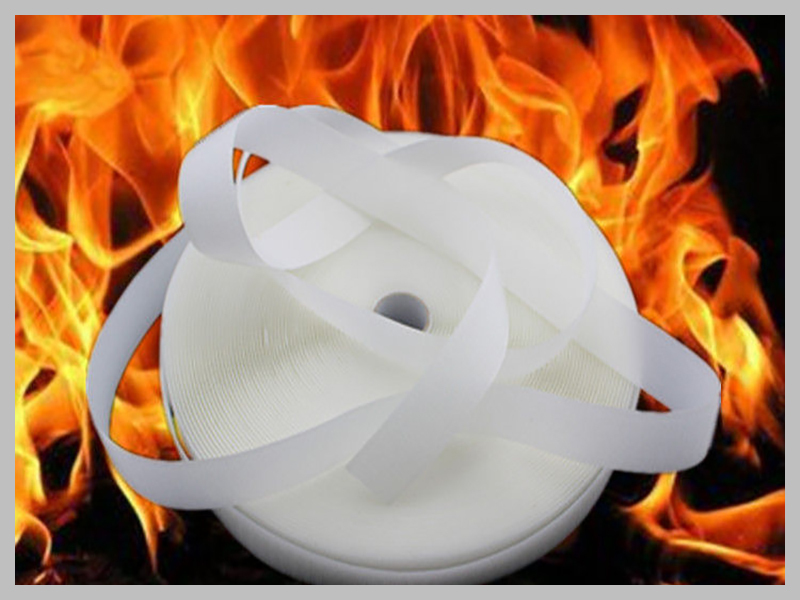 3 ) We have own dyeing factory ,can produce more than 200 colours hook and loop tape.